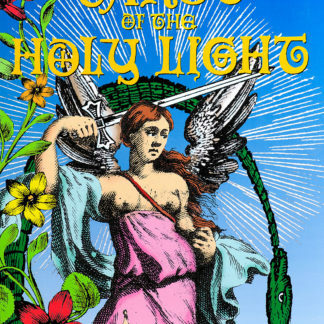 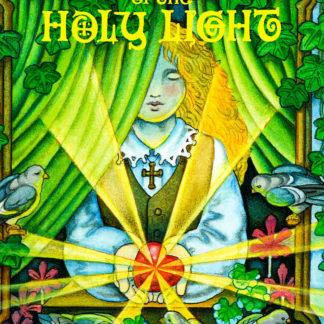 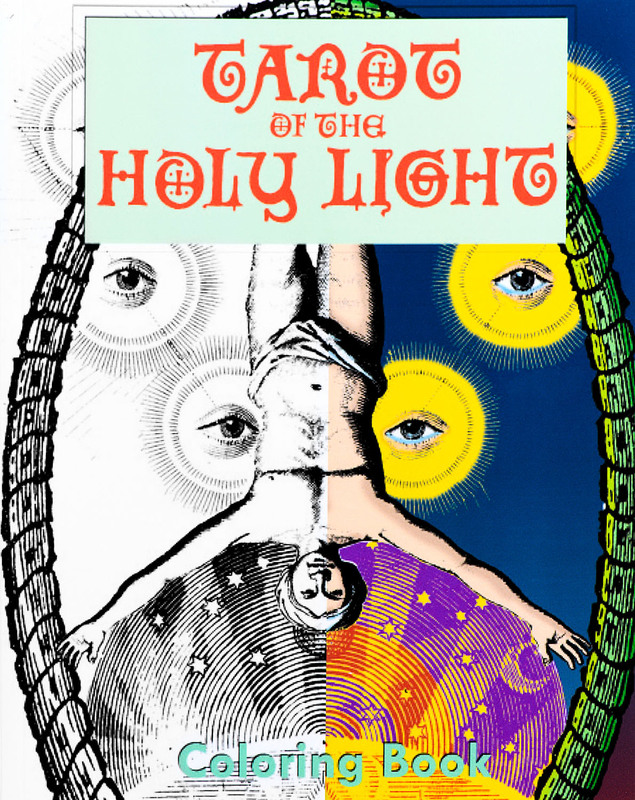 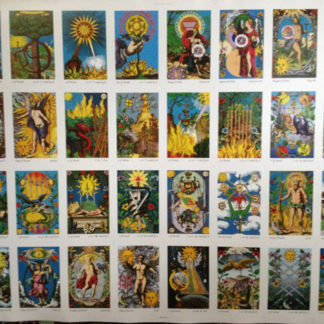 These images represent the line art for the collages decorating the 78 cards of Tarot of the Holy Light. 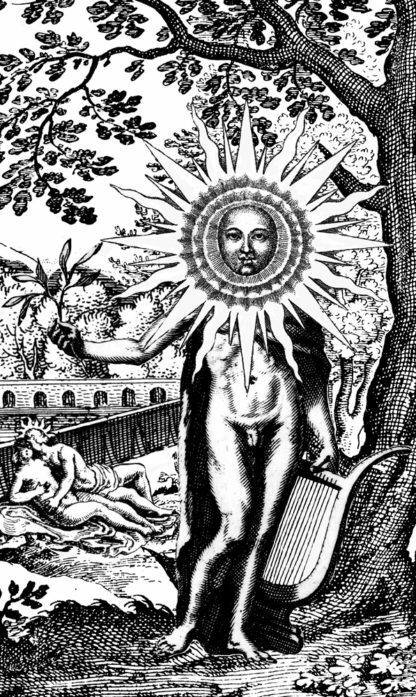 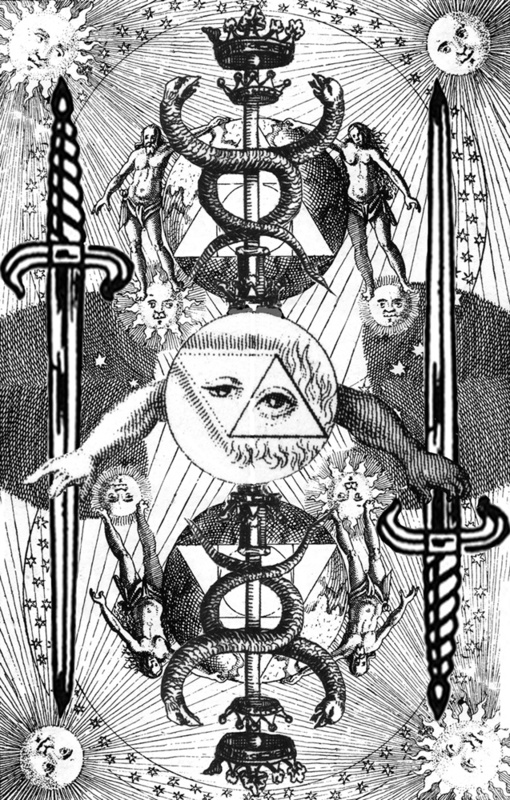 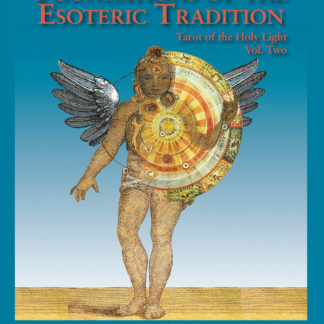 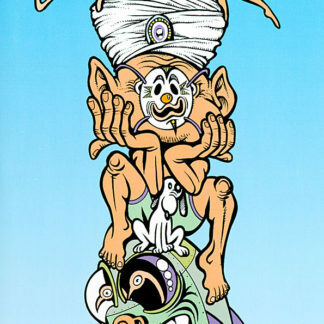 The sources of these images are European alchemical engravings from the 1600’s and 1700’s. 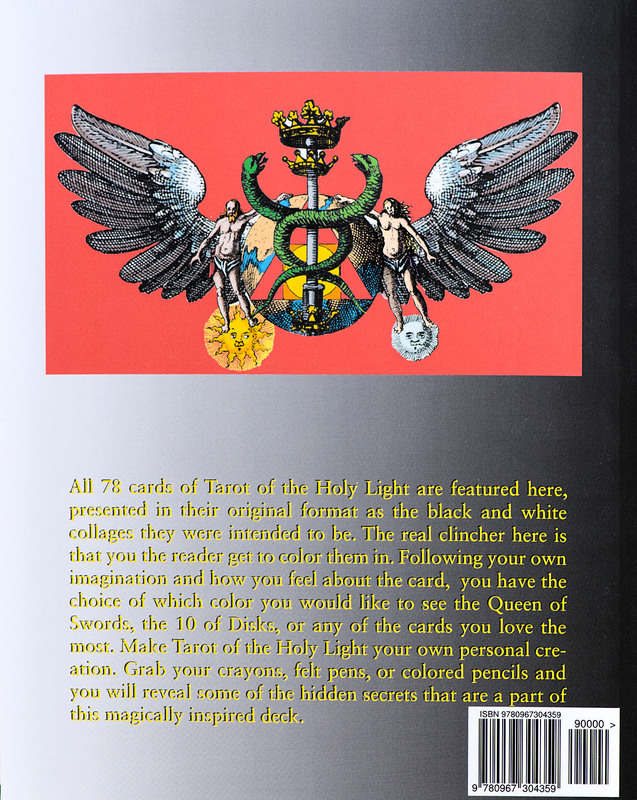 Each card is given a dedicated page to eliminate the chance of colors bleeding through the paper. 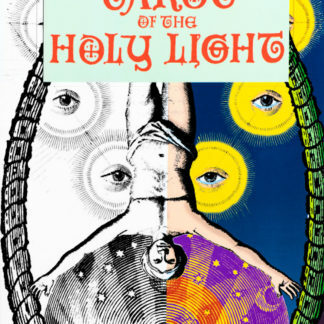 These images represent the line art for the collages decorating the 78 cards of Tarot of the Holy Light.